The Aquarian Theosophist, June 2003, Suppl. 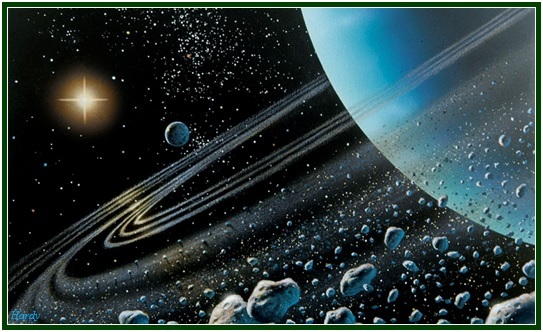 The Aquarian Theosophist is the monthly journal of the Yahoo e-group E-Theosophy and its associated websites. 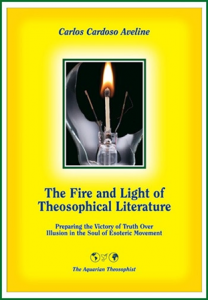 You can find the entire collection of “The Aquarian Theosophist” in our associated websites.